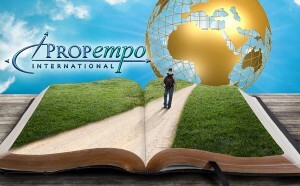 12) Propempo’s Path for Missionary Prep? It will Amaze you! It’s incredible. And free. Thanks to the people who put this together!!! The broad-stroke outline bullet points are: learn, aim, plan, build, evaluate, strategize, multiply, and finish. Great stuff.